You shouldn't have to settle for a property that doesn't suit your style. You should be proud of the way your yard looks year-round. If your outdoor living space looks less like a backyard paradise and more like a disaster zone, turn to SLC Landscaping LLC. We offer comprehensive hardscaping and landscaping services in Deep River, & Meriden CT and the surrounding area. You can count on us to design and build a stunning outdoor living space you'll love for a lifetime. Call 860-227-6842 now to learn more about our affordable landscaping and hardscaping services in Deep River, & Meriden CT and the surrounding areas. We're always happy to answer your questions. SLC Landscaping can take on all of your property's needs with confidence. You can count on us for reliable property maintenance year-round. Contact SLC Landscaping now to learn more about our commitment to client satisfaction. You can schedule a consultation at your convenience. 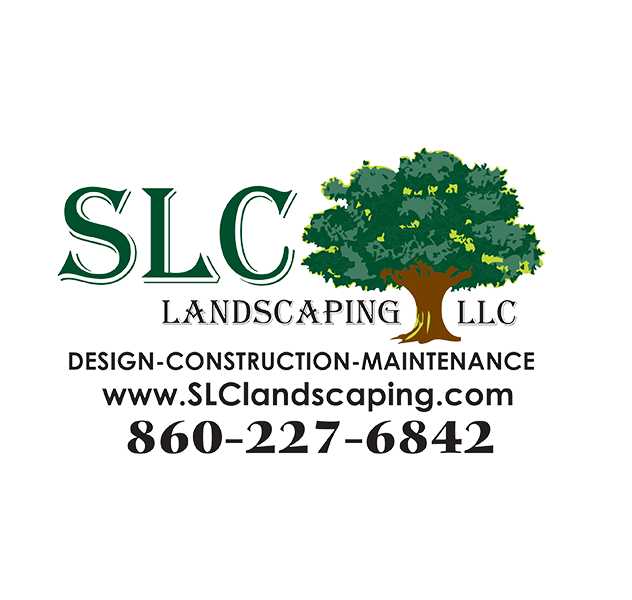 Copyright © 2019 SLC Landscaping LLC, all rights reserved.